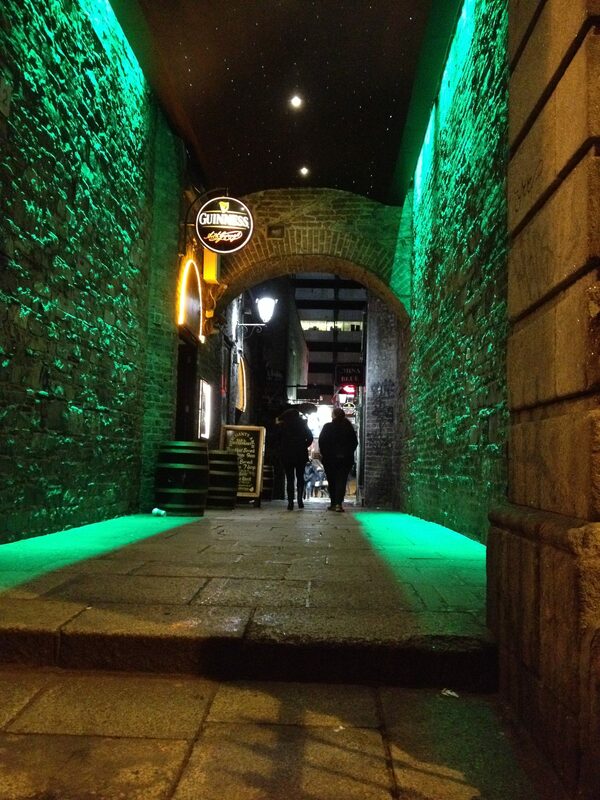 St. Patrick’s Day in Dublin: The Wearing of the Green – The Great Canadian Travel Co. 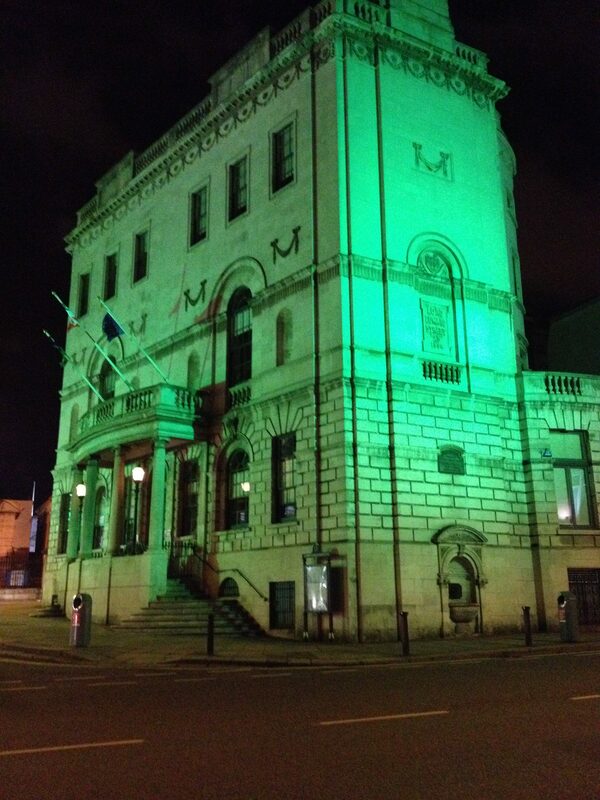 Celebrate the magic and spectacle of St Patrick’s Day in Dublin. Enjoy an unprecedented, private pre-parade party at Ireland’s most iconic historic building, Dublin’s General Post Office – and then step outside to view the parade at the best location in town. 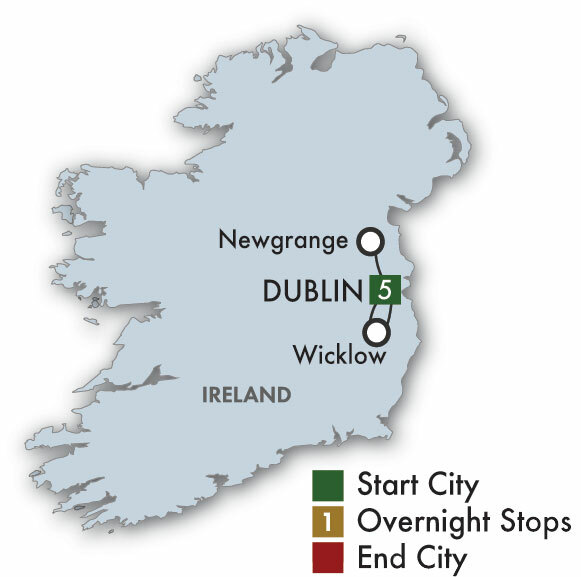 “St Patrick’s Day in Dublin: The Wearing of the Green” will also bring you to see some of Ireland’s most beautiful and historic landscapes in six days of fun, history, and wonder. Céad míle fáilte! Your tour begins at your accommodations, the four-star Ashling Hotel in Dublin. You may wish to purchase our shuttle service to bring you from the airport to and from the hotel on your arrival and departure. Regroup for an introductory tour of Dublin – a marvelous city of charming pubs, stately Georgian buildings, hip restaurants, busy shops and grand old monuments, all infused with a special blend of history, music and wit. 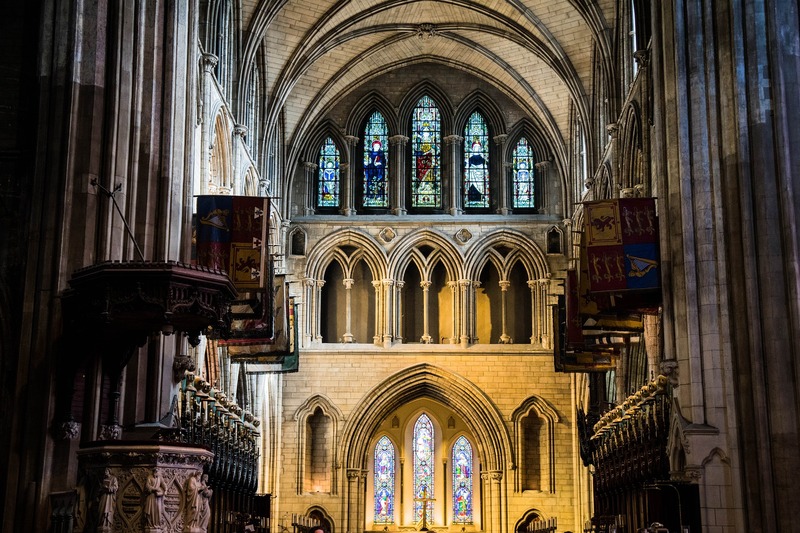 Visit the 800-year-old St Patrick’s Cathedral; legend says this building, Ireland’s largest cathedral, was built on the site of an ancient well used by St Patrick to baptize converts to Christianity. 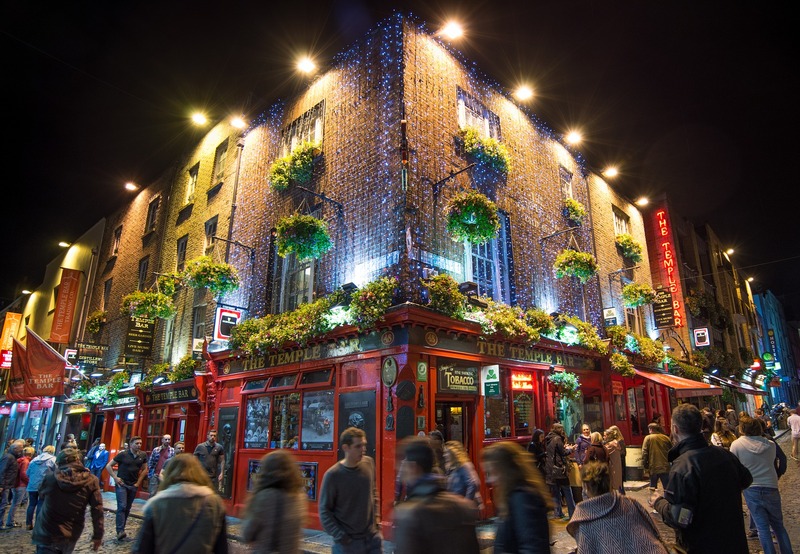 Celebrate your arrival over a welcome dinner in Dublin’s festive Temple Bar area. Explore Ireland’s pub culture and have fun discovering local whiskey and beer production. Begin with a trip to a leading distillery in the Liberties, one of Dublin’s most distinctive and historic working-class areas. Staying in the neighborhood, visit the Guinness Storehouse, Ireland’s number one tourist attraction and the home of Ireland’s most iconic stout since 1759. Have a pint in the Gravity Bar on the top floor as you gaze out at panoramic views of the city. Spend the rest of the afternoon and evening exploring as you wish. 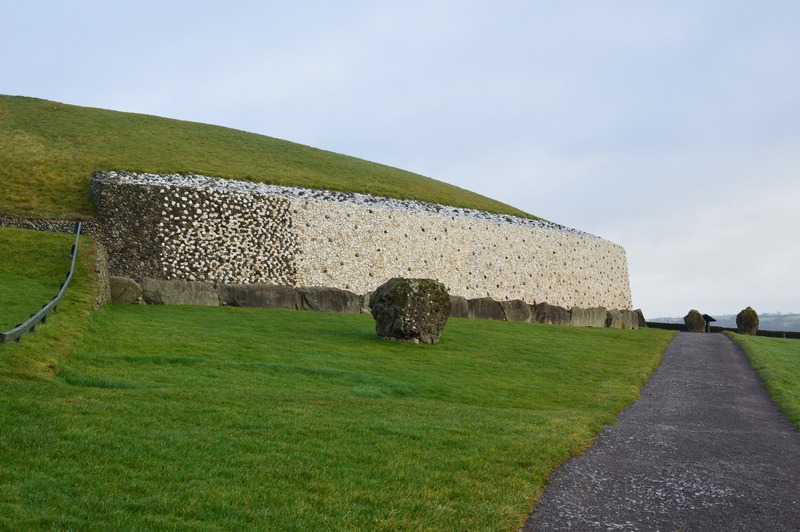 Head out of Dublin to the scenic Boyne Valley and the Stone Age passage tomb of Newgrange. Built over 5,000 years ago, it’s older than Stonehenge and the Egyptian pyramids; it remains a mysterious marvel today for the dramatic way the inner chamber floods with light at sunrise on the winter solstice. The surrounding area, Brú na Bóinne, is a UNESCO World Heritage site, filled with riches from 6,000 years of history. Along the way, you’ll pass the hilltop at Slane where St Patrick lit an Easter fire, competing with the druids’ flames for a pagan festival on the nearby Hill of Tara, sparking a standoff that would eventually lead to Ireland’s conversion. Head back to Dublin that evening for dinner where brewery founder Arthur Guinness wed his bride, playwright Sean O’Casey and United Irishmen founder Theobald Wolf Tone were baptized, writer Jonathan Swift attended services, and composer George Frideric Handel practiced his organ as he composed ‘The Messiah’, which debuted nearby. Celebrate St Patrick’s Day at Dublin’s iconic heart: at the landmark General Post Office, in the center of town, right on the parade route. The GPO, once the headquarters of the Easter Rising, is possibly the most important building in all of Irish history. On Easter Monday 1916, Irish rebel leader Pádraig Pearse read the Proclamation of Independence outside its doors, declaring Ireland a republic. The ensuing doomed rebellion would destroy much of Dublin’s city center and result in the executions of most of its leaders, but was the pivotal event in the establishment of Ireland as an independent state. Begin the day by touring the spectacular “Witness History” exhibition at the GPO, including an exciting display commemorating the 170-year history of the Irish flag, which first flew from the building’s rooftop during Easter Week 1916. Then the merriment really begins, with exclusive access to a private party in the GPO. From the party you can step just outside the door to watch the parade from the best viewing spot in Dublin – and it’s a celebration like no other! Dublin’s St Patrick’s Day parade is a magnificent moving street performance, with marching bands accompanied by flamboyant carnival-style performers, dancers, and street theatre groups. It’s a marvelous swirl of colour, music and joy. After the parade, you will have free time to revel in the city’s festive atmosphere. Relax as you wind down your trip with a visit to Ireland’s largest national park, in the beautiful Wicklow Mountains. Tour Glenadalough, a sixth-century monastery that flourished as a centre of learning for hundreds of years, despite numerous sackings by Vikings. The many Irish and Latin manuscripts produced there by medieval monks preserved much of Europe’s knowledge of religion, astronomy and mathematics during the Dark Ages. 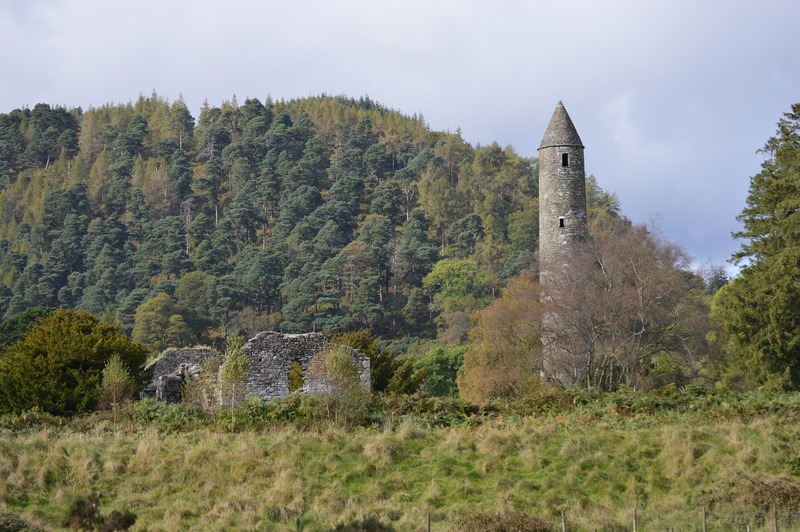 The ruins of this settlement stand today, including a distinctive 30-foot round tower, churches dating to the 10th century, and one of Ireland’s oldest Celtic crosses. Stop in Roundwood Co. Wicklow for a farewell drink in a traditional Irish pub, and then enjoy free time in Dublin for your last night. An optional shuttle will bring you to the airport after breakfast.